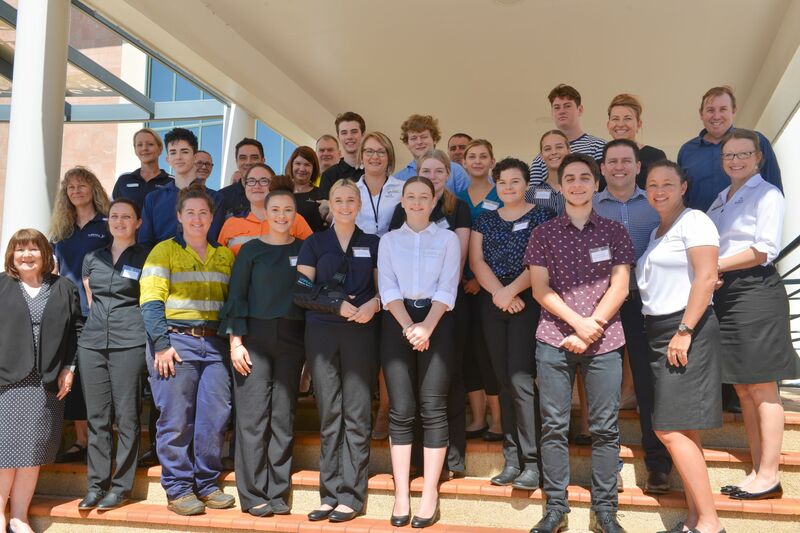 Gladstone Regional Council welcomed 16 new recruits, as trainees and apprentices for their first official day of work yesterday. Welcoming Council’s newest staff, Chief Executive Officer Leisa Dowling and Gladstone Region Mayor Matt Burnett both agreed the future of the region is looking bright. “Council is proud to help facilitate the upskilling of our region in a diverse range of roles and across a variety of Council locations,” Councillor Burnett said. Cr Burnett said he is proud the new recruits chose Council to support and enhance their career opportunities. CEO Leisa Dowling said this is Council’s largest intake of trainees and apprentices within the last three years. “The success of these trainees and apprentices will be a shared partnership between MRAEL, Gladstone Area Group Apprentices (GAGAL) and Council’s People, Culture and Safety team,” she said. 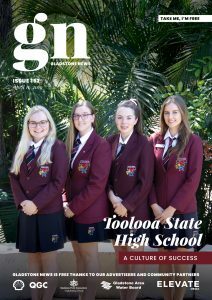 “I am excited for Council to partner with GAGAL to appoint both an electrician and a mechanical apprentice to begin with Council in July,” Ms Dowling added.